The St. James, located at 2102 N. Meridian Street, it located just 2 miles north of Monument Circle. The building offers on-site laundry, gated parking, and allows cats. 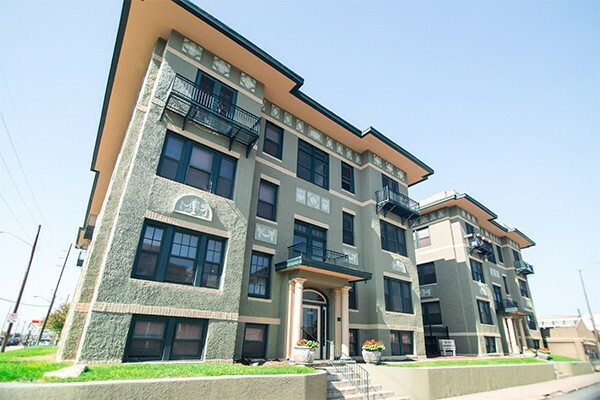 The property is surrounded by restaurants, shops, public transportation, and more!